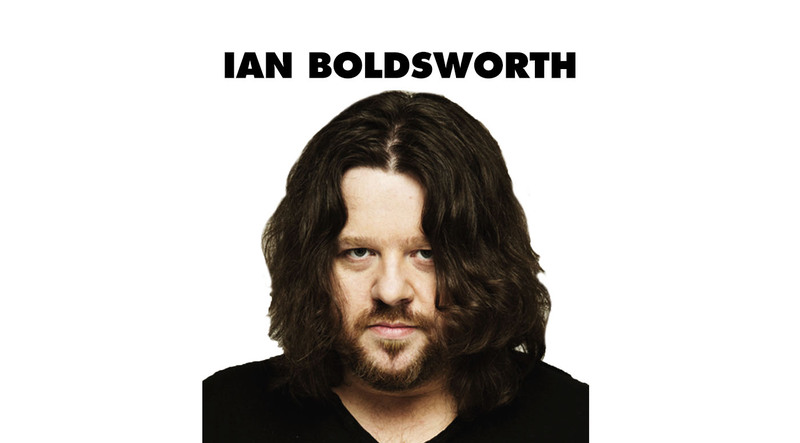 Veteran stand-up comedy performer and writer Ian Boldsworth has shared a platform with the ‘A list’ list of today’s comedy entertainers, including Russell Howard, Tim Vine, Lee Mack, Miranda Hart, Richard Ayoade, Jonathan Ross, Graham Norton, Dawn French, Jennifer Saunders and many more. 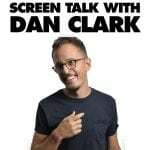 Known to millions as one half of podcast legends Peacock & Gamble, many of which can be downloaded here, Ian’s work now includes a film version of his highly popular podcast series The Parapod. 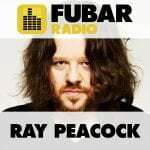 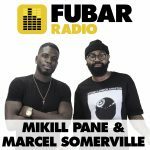 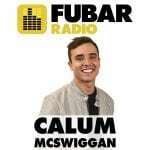 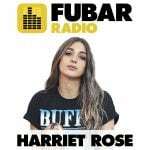 With a comedy heritage and flair for nimble thought that few other broadcasters possess, his FUBAR show optimises our acronym. 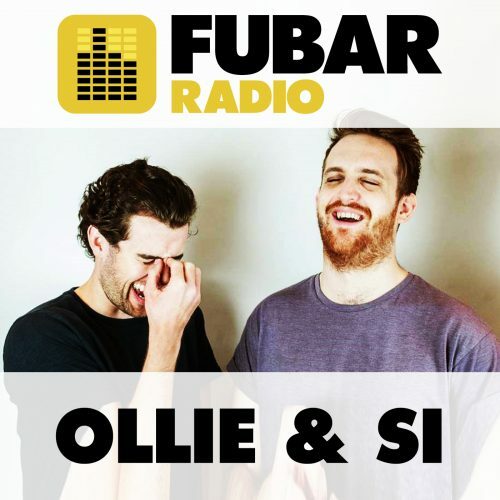 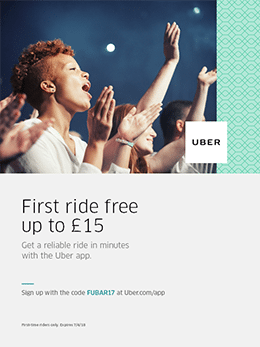 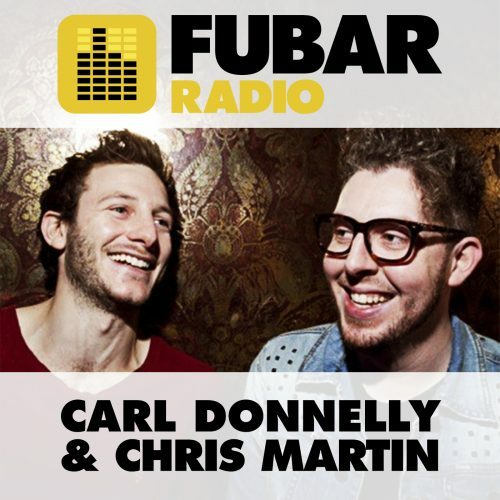 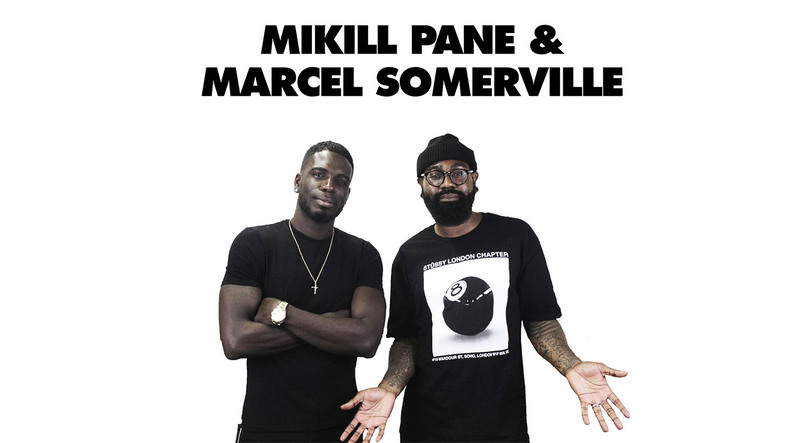 With guests like Tinie Tempah, Stephen K Amos, Phill Jupitus, Romesh Ranganathan, Nancy Cartwright (voice of Bart Simpson) mixed with the strange and the bizarre – you simply won’t find any other chat show like this on live radio.